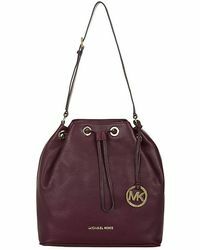 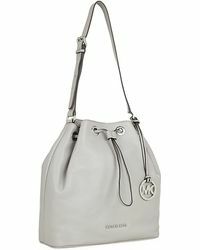 Slouchy bucket bags like the Jules design from Michael Kors are an easy wear-anywhere option that offers endless versatility. 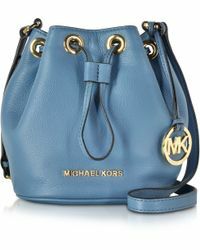 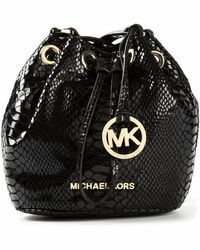 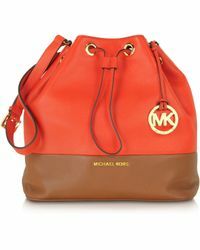 That's especially true with the range of colours and fabrics that the Michael Kors' Jules bag comes in. 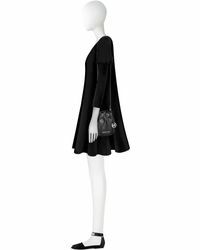 Designed to be worn over the shoulder for a nonchalant look, the piece comes with a range of pockets on the inside, making it easy to stay organised despite the relaxed shape. 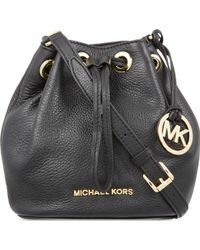 The large version will service your busiest days or even an overnight stay, while the smaller options are ideal for days spent on the move.